To the parliament’s applause Kazakhstan’s leader said the people had sent him a signal – not to leave post, to continue working. 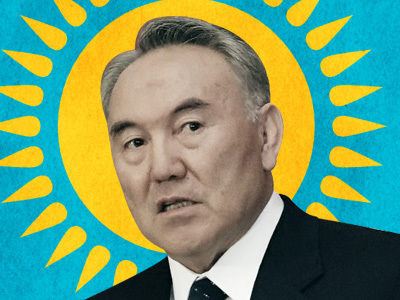 ­Nursultan Nazarbayev, who has been ruling the country for 20 years, may stay in power until 2020 without elections if the idea of the referendum is supported by the Constitutional Council. 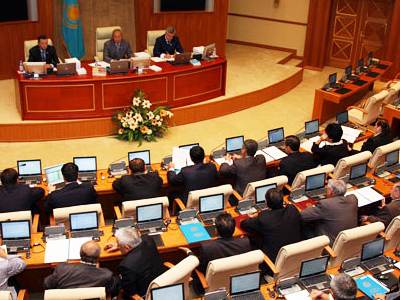 Only this body now can determine if the amendment on the extension of his term is legal, Nazarbayev said on Friday. He was delivering his annual address to the parliament. 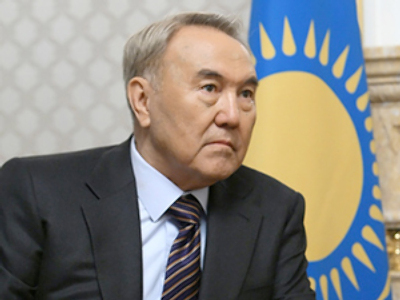 The main thing is that he had understood the people’s signal, Nazarbayev stressed – to stay in power and continue working. The initiative group had gathered almost 5 million signatures for a referendum to be held to extend Nazarbayev’s term of office. After the parliament approved the move, he declined the proposal. The deputies, however, overrode the president’s veto and asked the Constitutional Council to determine the amendment’s legality. Presidential advisor Ermuhamet Ertysbaev has said the parliament has imposed the referendum on Nazarbayev because he had planned to run in the 2012 elections. 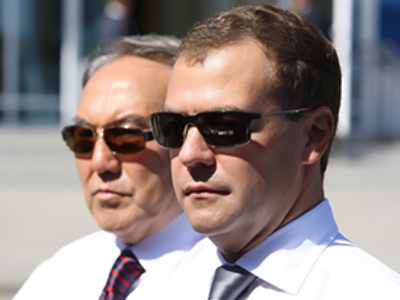 But on Friday, the president made it clear that he would obey any Constitutional Council’s decision. He promised if there was such unanimous support from the people, he would work as long as he was allowed. US Secretary of State Hillary Clinton said this week that the referendum on the extension of the incumbent president’s term would break democratic principles and would be a step back for the country. 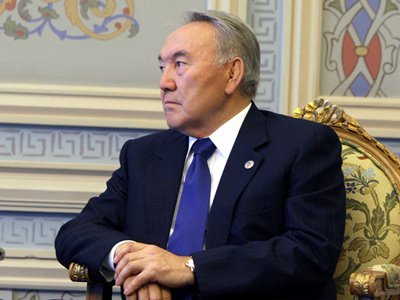 If the referendum is permitted, Nazarbayev will be able to stay in power till 2020. But if the Constitutional Council rules against it, the president is likely to run in the next elections.